Christopher Cousin works as a senior thematic officer at the Environment and Resources Authority in Malta. 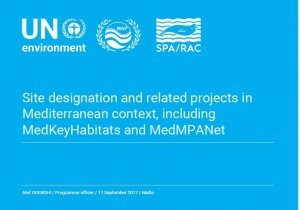 He has worked on issues related to the marine environment for the past eleven years focusing on marine protected areas. 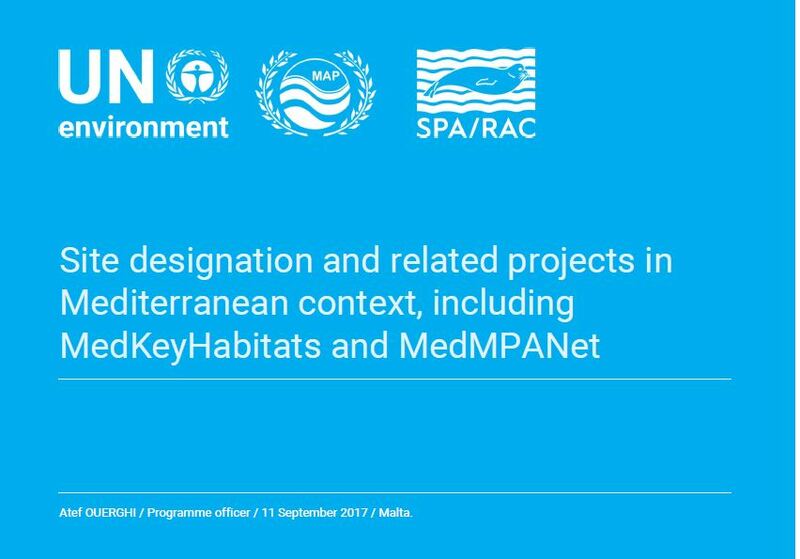 Currently, he is conducting research, with the University of Plymouth, at doctorate level on legal issues on marine protected areas in areas beyond national jurisdiction, with a particular interest in the Mediterranean basin. 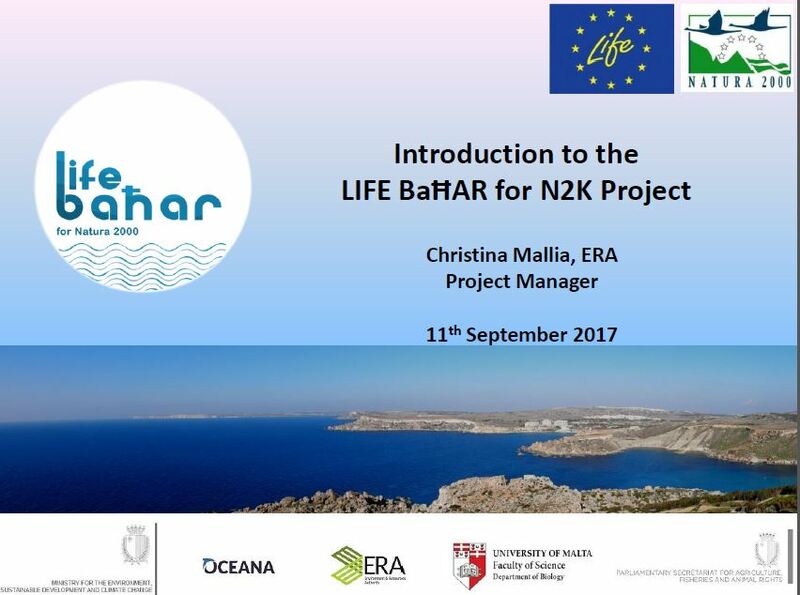 Christina Mallia, from ERA’s Biodiversity & Water Unit, is the project manager for LIFE BaĦAR for N2K since the end of 2014. 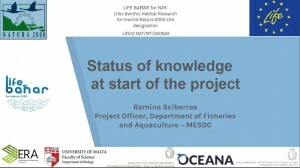 Romina Sciberras a Project Officer in the Department of Fisheries and Aquaculture within the Ministry for the Environment, Sustainable Development and Climate Change. She has been working on the project since 2014. Silvia García is a marine scientist at the Research & Expeditions Department of Oceana in Europe. She studied biology and has a M.Sc. in protected areas. Silvia has been working in Oceana for almost 10 years, always directly involved in many of the at-sea expeditions Oceana has carried out- both in the Mediterranean Sea and the North-East Atlantic Ocean. Dr Julian Evans graduated B.Sc. (Hons.) in biology and chemistry and M.Sc. 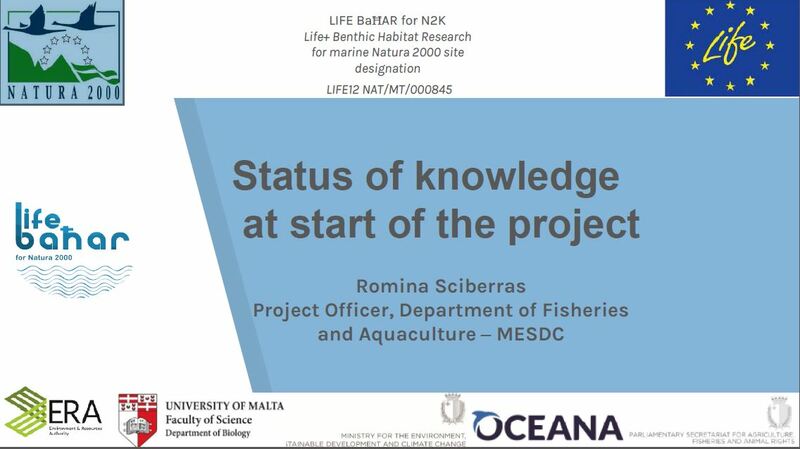 in biology from the University of Malta, and obtained a Ph.D. in ecology at the University of Plymouth (UK). 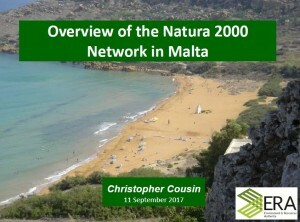 He was subsequently a post-doctoral researcher on a number of EU projects, including CoCoNet (coast to coast networks of marine protected areas in the Mediterranean and Black seas) and LIFE BaĦAR for N2K and is currently a resident academic at the University of Malta’s Department of Biology. 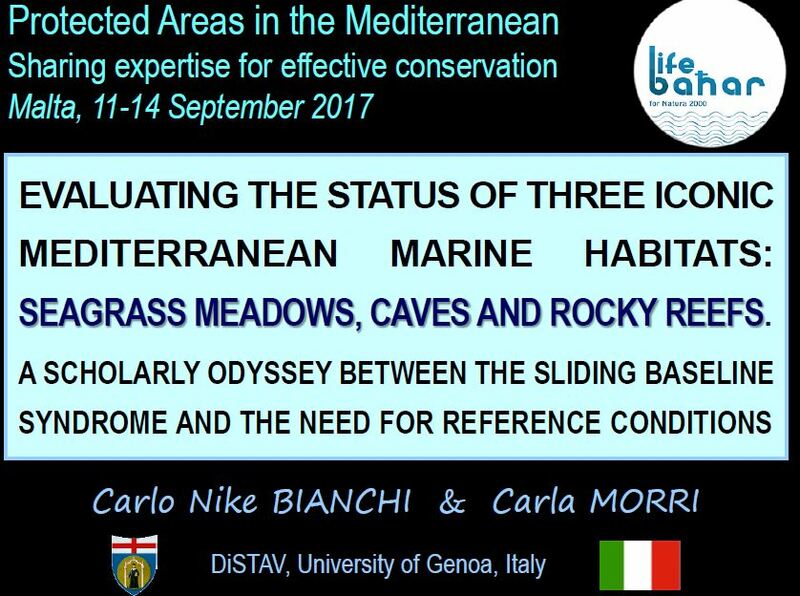 His main research interests are structural and functional ecology of marine species and benthic communities (both coastal and deep-sea), marine bioinvasions, and ecological monitoring. Vedran Nikolić is a marine biologist from Croatia. 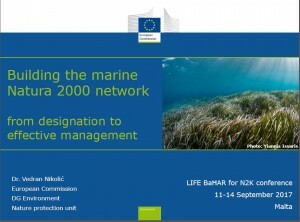 After earning his PhD in marine sciences from the University of Zagreb, he worked as a research scientist at the Institute of Oceanography and Fisheries in Split, Croatia, where he studied the biodiversity and ecology of marine macroalgae and seagrasses and was also involved in studies of marine invasive alien species. 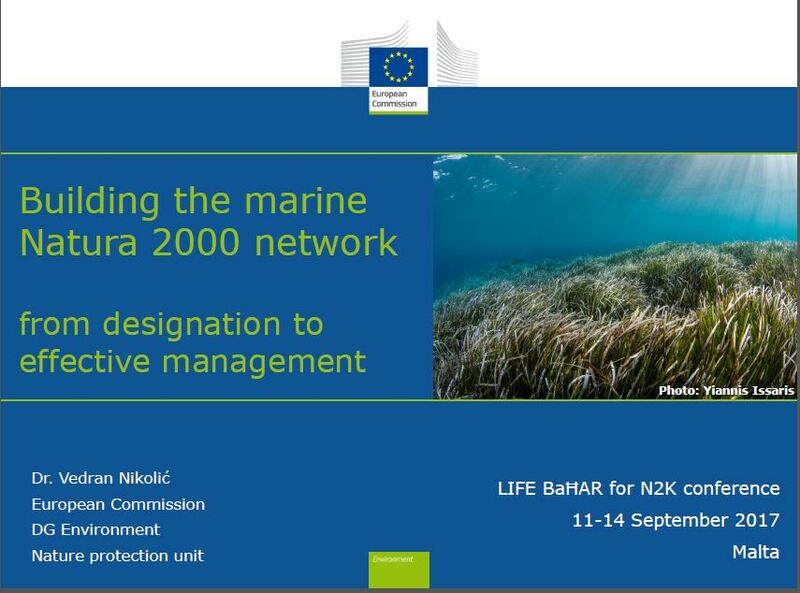 In 2014 he moved to Brussels where he works in the Nature Protection unit of the European Commission’s DG Environment with the team that proposes and coordinates the implementation of EU nature conservation policy. 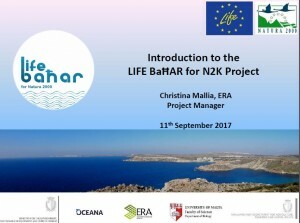 Mr Ouerghi has been involved in MPA management for more than 20 years and is currently working for the Regional Activity Centre for Specially Protected Areas(SPA/RAC) in Tunis, Tunisia. 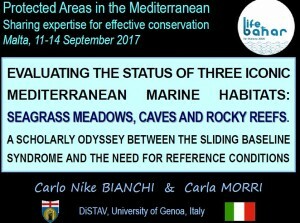 Prof. Bianchi teaches Ecology and Seascape Ecology at the University of Genoa, Faculty of Sciences. 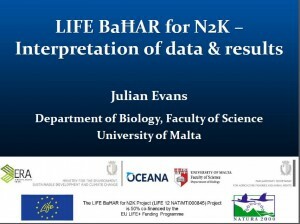 He has research experience on biodiversity, bionomics, mapping and biogeography of the marine coastal environment. 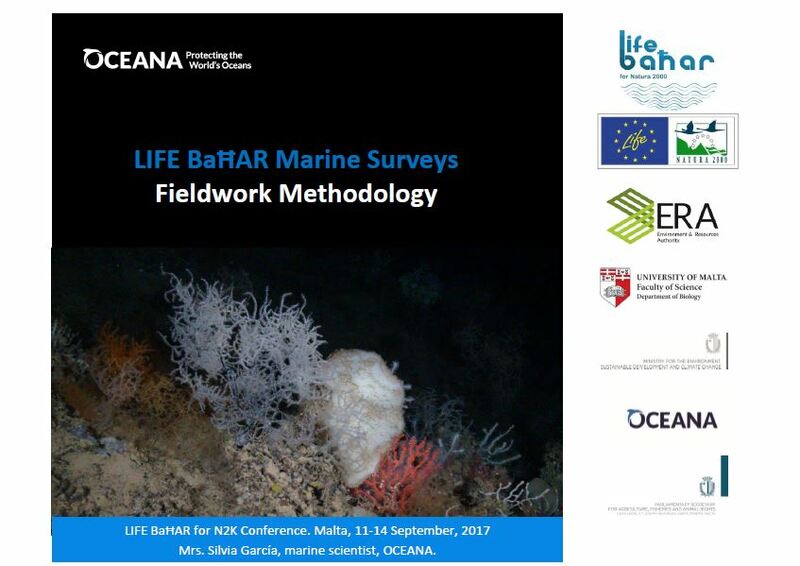 Special topics include benthic community structure, gradient analysis, bioconstruction, effects of climate change on marine ecosystems, ecological complexity, macroecology, and semiotics and diagnostics of underwater seascape. Most familiar ecosystems are submarine caves, rocky reefs, coral reefs, seagrass meadows, lagoons and shallow-water hydrothermal vents. He published more than 400 scientific papers, which are frequently cited by other authors.